One of the most anticipated wearables of the year is the new Moto 360. 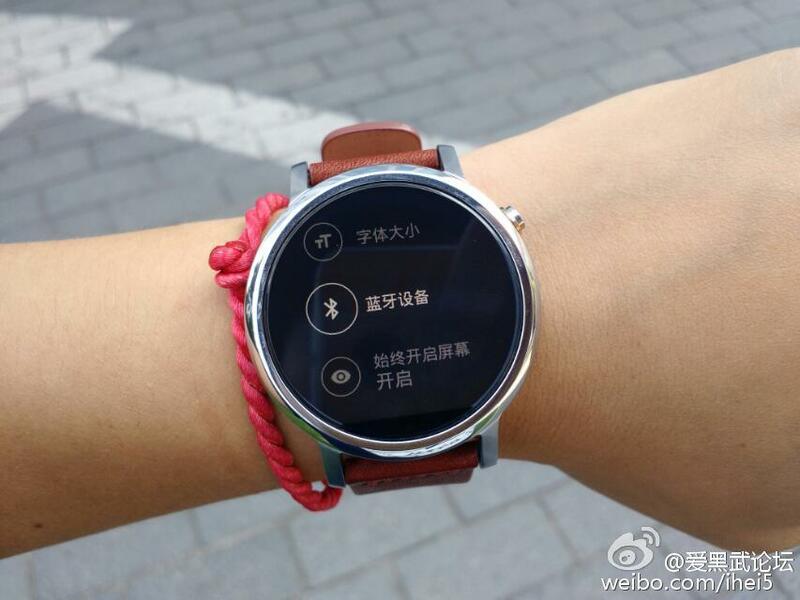 Now the beautiful smartwatch shows up in leaked images. Motorola Moto 360 was one of the best Android Wear devices last year. Its successor has been rumored for a while now and we were a little disappointed with Motorola not revealing the device with the new Moto phones a few weeks ago. 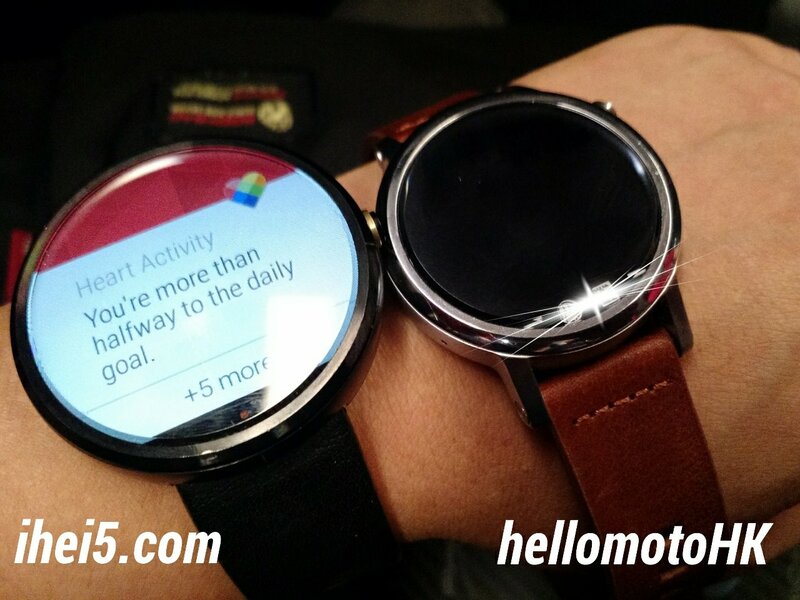 The new Moto 360 appears to come in two sizes, 360L and 360S. In the photo above, the smaller Moto 360S is joined by the old Moto 360. The larger 360L will be the same size as the current 360. The hardware button has been moved higher to the right side to prevent misclicking the button. Unfortunately for some, Motorola has not been able to remove the “flat tire” from the bottom edge. To keep the bezels as thin, the digitizer needs to be placed in that little black area below the display. The new smartwatches are expected to be released in IFA next week.